Rolls-Royce Wraith Running Costs, MPG, Economy, Reliability, Safety | What Car? It’s impossible to make a financial case for the Wraith. It might be supercar quick and supremely classy inside, but (objectively at least) there’s no way it’s worth nearly twice as much as a Bentley Continental GT V8 or a Mercedes S63 AMG Coupe. 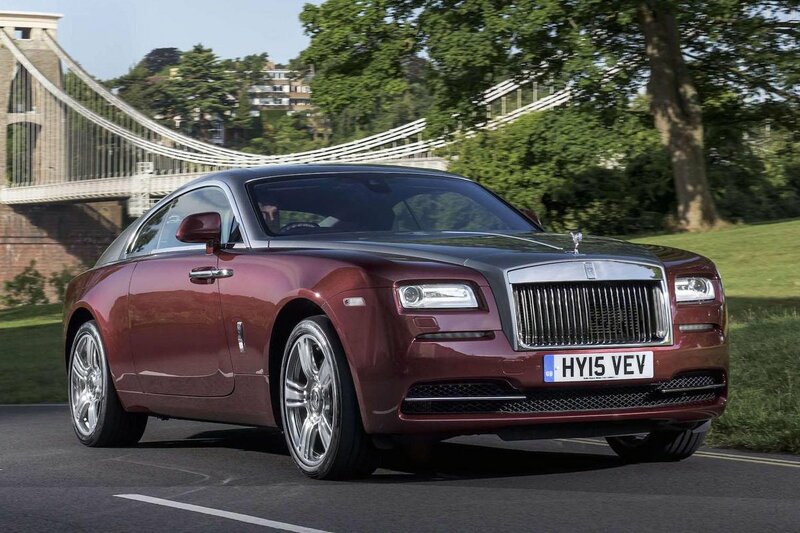 However, if you look past the price and accept that anyone considering a Rolls is unlikely to be too fussed about an extra £100,000 or so, the Wraith has plenty of appeal. It’s far more comfortable and refined than similarly priced exotica, such as the Ferrari F12, and its stately looks and sheer size command attention that you simply won't get in anything else. 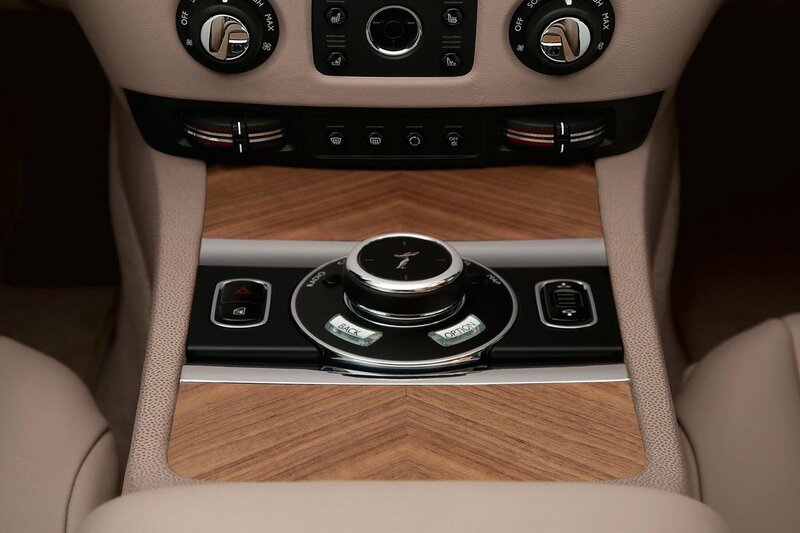 The Wraith comes with all the luxuries you’d expect. However, if you want to spend even more there are plenty of ways to do so. Options include a headlining adorned with thousands of fibre-optics, designed to look like stars in the night sky, and one of the most powerful stereo systems we have every experienced. As with any Rolls-Royce, the company’s bespoke department will further tailor the Wraith in virtually any way you desire, although you’ll pay dearly for this service, and, depending on your personal taste, it could have a negative impact on the car's resale values.